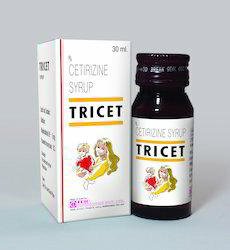 A time tested Anti-Allergic useful in allergic Rhinitis Acute Allergic Infestations. 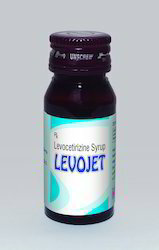 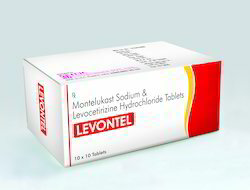 Levocetirizine Hydrochloride I.P. 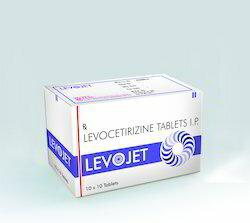 2.5 mg.
Cetirizine Hydrochloride I.P. 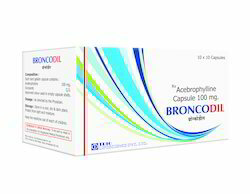 5 mg.
Its onset of action is 1-2 hoursand duration of action 16 to 24 hours. 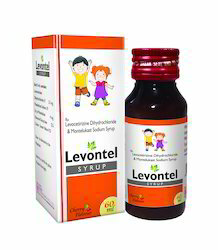 Looking for Anti Allergic, Anti Asthmatic Products ?